We only negotiate in your best interest! When buying or leasing any vehicle! 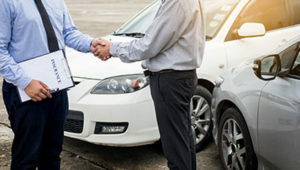 This Company is an INDEPENDENT NEGOTIATION SERVICE dealing on your behalf directly with Automobile Dealerships of your choice for the vehicle of your dreams. Purchase, Lease, Finance or Pay Cash. We are experts knowing all facets of the car business. We are all former automobile sales managers know as “desk managers”. We were the managers, who controlled the prices and profits on the showroom floor when you come into the showroom. We Negotiate with the Automobile Dealerships in Your Market Area. and dealership stair-step contest dealer cash. to ensure the monthly payments are correct AND ensure nothing was added to the price without your knowledge! Dealers sometimes Quote Monthly Payments which include unwanted equipment such as: window etching $299, Pinstripe $249, Protection Package $499 etc. 99% of consumers do not read enough of the contract to know they are purchasing unwanted equipment! Making a SWITCH from BUYING to LEASING Should NOT Change the Selling Price of the Car BUT Consumers Do NOT Read the Contract Closely Enough to Detect a Change in the Selling Price of the Car. It pays to have an expert working for you who understands every single number on the contract. 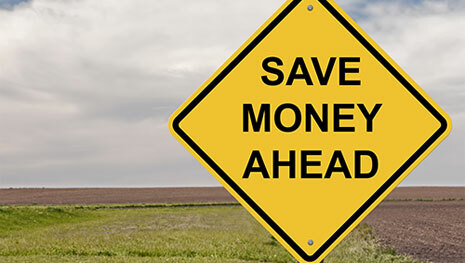 Give us a chance to prove to you, we save you money! You have nothing to lose and everything to gain.